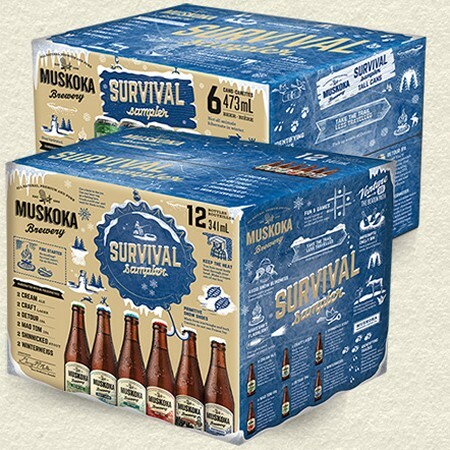 BRACEBRIDGE, ON – Muskoka Brewery has announced details of a new brand that is debuting in the latest edition of its semi-annual sampler pack in advance of an upcoming solo release. Shinnicked Stout [is] a rich, velvety beer brewed in collaboration with local coffee company Muskoka Roastery, using their signature Lumberjack coffee. Shinnicked is infused with flavours of dark chocolate and hints of coffee, toffee and dried fruit. 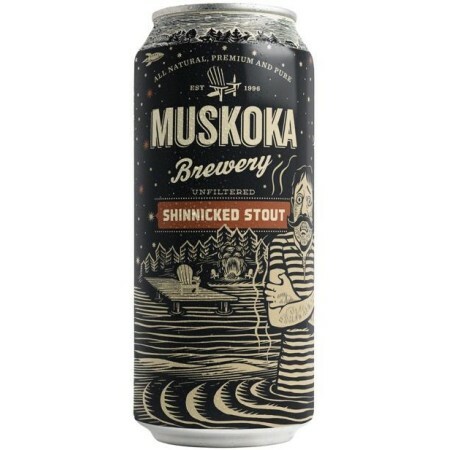 Shinnicked Stout is available in the new edition of Muskoka’s Survival Sampler Pack, which is out now in 6 x 473 mL can and 12 x 341 ml bottle configurations. Along with Shinnicked, both versions of the pack feature year-round brands Cream Ale, Craft Lager, Detour Session IPA, and Mad Tom IPA, as well as the returning seasonal Winterweiss. A stand-alone release of Shinnicked Stout in 473 ml single cans will follow in December.